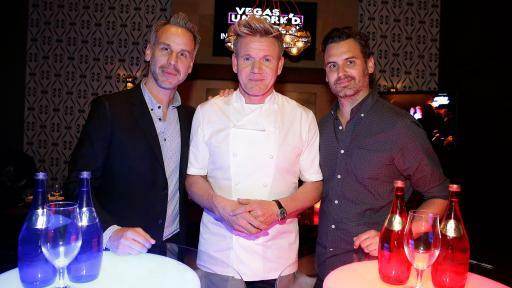 LAS VEGAS – Vegas Uncork’d by Bon Appétit today announced tickets on sale for the 13th annual culinary festival May 9–12, featuring a world-class lineup of renowned celebrity chefs, restaurateurs, master sommeliers and cutting-edge mixologists from Caesars Entertainment, The Cosmopolitan of Las Vegas, MGM Resorts International and Wynn Las Vegas. 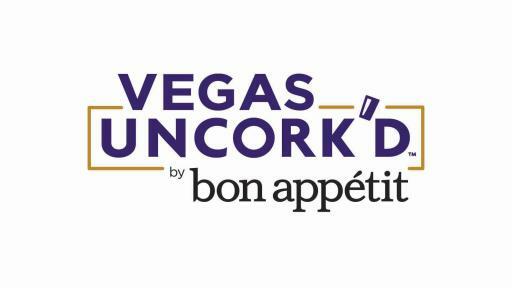 Tickets are available for purchase at vegasuncorked.com. 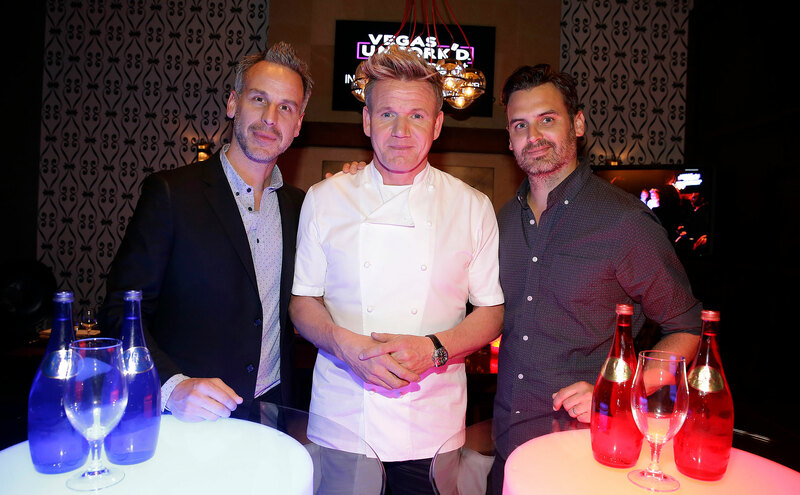 Vegas Uncork’d by Bon Appétit is the only festival that brings the world’s most iconic chefs together for a once-in-a-lifetime gourmet experience. 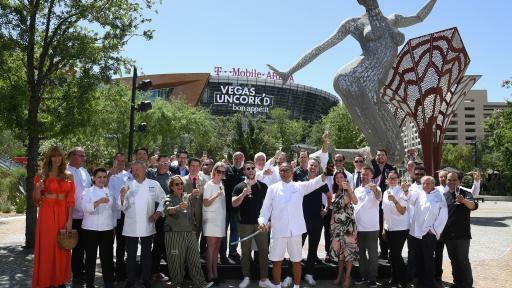 This year’s headliners include Roy Choi, Christina Tosi, Gordon Ramsay, Lisa Vanderpump, Guy Fieri, Masaharu Morimoto, Guy Savoy, Julian Serrano, Michael Mina, Mark LoRusso, Nobu Matsuhisa, Bryan and Michael Voltaggio, Will Guidara and more. 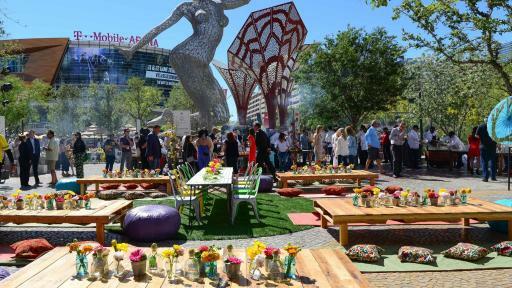 Condé Nast has announced additional lifestyle brands from across its portfolio will host portions of this year’s festival, including AD, Condé Nast Traveler, GQ, them. and Vanity Fair. 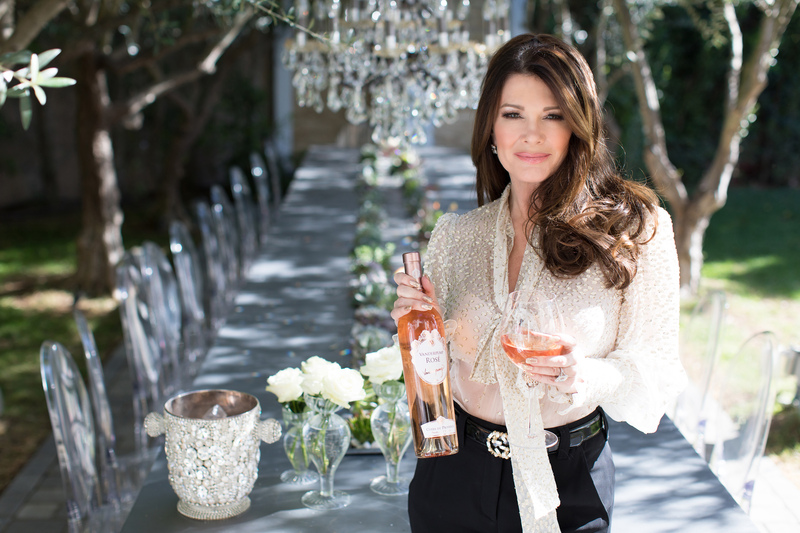 Roses and Rosé with Lisa Vanderpump (Caesars Palace), Thursday, May 9: Get ready for a night of intrigue at the all-new Vanderpump Cocktail Garden. 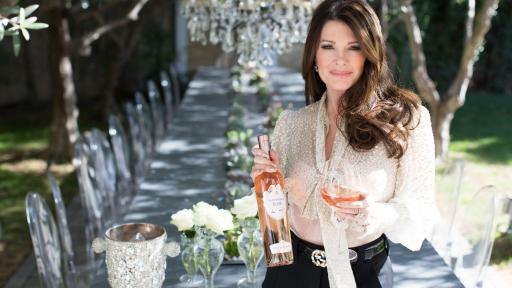 Hosted by Lisa Vanderpump, enjoy sweet and savory bites as you mingle in a lush, candle-lit indoor garden complete with a DJ and free flowing rosé and cocktails. 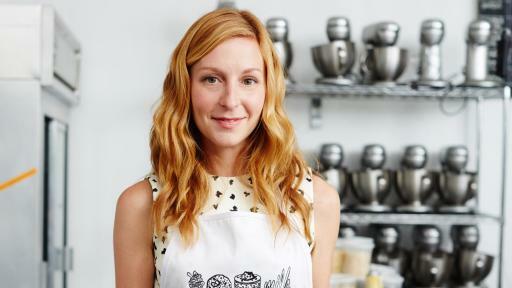 Champagne Brunch & Truffle-Making with Christina Tosi (The Cosmopolitan of Las Vegas), Saturday, May 11: Pinkies up for a whimsical Saturday morning with James Beard award-winning pastry chef and owner of Milk Bar, Christina Tosi, for a brunch featuring bites, bubbly and baking! Guests will have the opportunity to get their hands divinely dirty as they take part in an interactive cake truffle-making class alongside Christina while enjoying bottomless champagne, a spritzer station, and a decadent and delicious brunch spread. 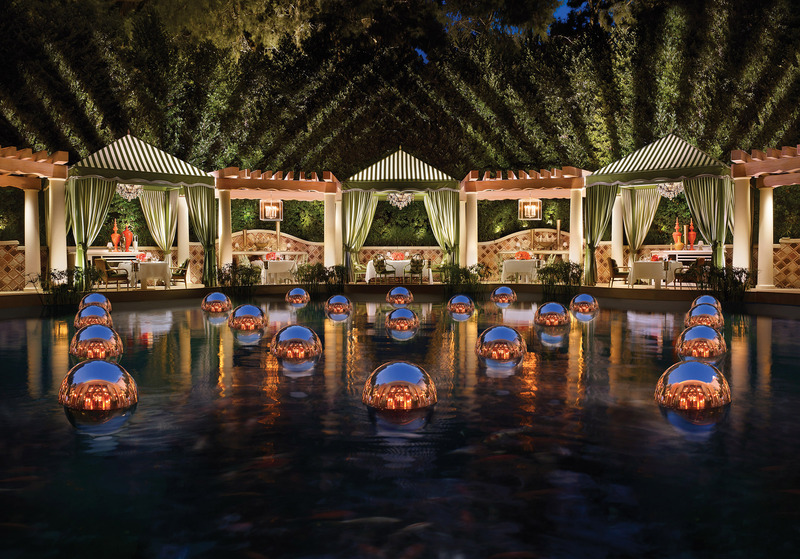 From Amalfi, with Love (Wynn Las Vegas), Saturday, May 11: Celebrate the Amalfi Coast during an al fresco tasting extravaganza featuring the fresh flavors of Capri, Positano, and the Italian Coastline. 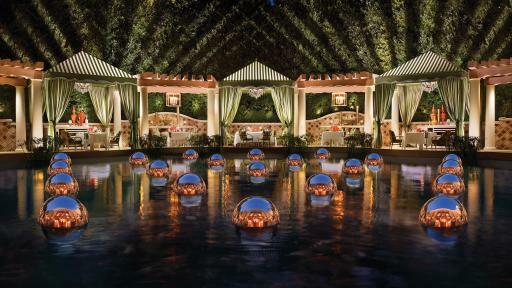 At Costa di Mare at Wynn, guests will enjoy live culinary demonstrations, savor seafood and pasta at various tasting stations, and dream the day away with Italian-inspired cocktails, wines, and much more. Yo Cuz! : An Italian Afternoon with Steve Martorano (Paris Vegas Hotel & Casino), Saturday, May 11: Anything is possible and everything is delicious with Steve "Yo Cuz" Martorano. Join the “heavyweight champ of Italian-American cooking” as he demonstrates some of his most famous dishes as seen on “Jimmy Kimmel Live!,” “The View,” and “STEVE.” Guests will also walk away with a DVD keepsake. 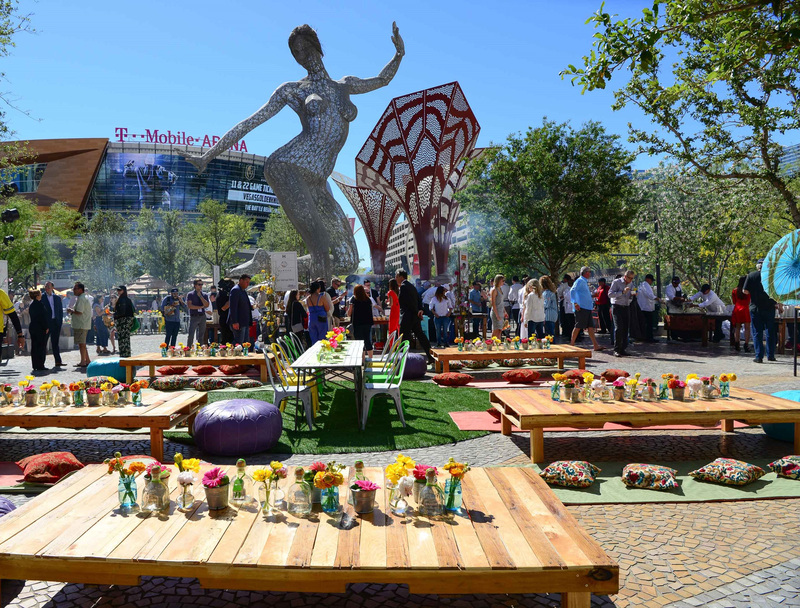 A Smokin’ Good Time with Susan Feniger (Mandalay Bay), Saturday, May 11: Chef Susan Feniger and Executive Chef Mike Minor are bringing the heat at an epic BBQ party with a Mexican twist. Join the Border Grill chefs, Andy Baraghani of Bon Appétit, and host Whembley Sewell, Executive Editor of them, for a smokin’ good time on the outdoor patio at Border Grill at Mandalay Bay as a variety of meats, plant-based proteins, and veggies get smoked, grilled, and slow cooked to perfection at interactive stations. Guests will experience a mouthwatering feast of mesquite pulled pork tortas, fried chicken tacos, slow-smoked Texas-style brisket, spare ribs, house-smoked tofu with habanero BBQ sauce, impossible sliders, all the fixins’ and much more. Not to be missed, the famous burnt ends burrito, named “best burrito you will ever try” by USA TODAY, from BBQ Mexicana, a new quick service eatery from Chefs Mary Sue Milliken and Susan Feniger at Mandalay Bay Resort and Casino. Top it all off with the local craft beer pairings, barrel-aged cocktails, smoked spirits, fire pits, and live music. Master Series: Rao’s Italian Brunch with The Rao’s Family (Caesars Palace), Sunday, May 12: Celebrate Mother’s Day the Italian way – with Rao's Restaurant owners Frank Pellegrino Jr. and Ron Straci at a true Rao’s family-style event. At this intimate afternoon affair, you'll enjoy a seasonally inspired multi-course brunch featuring authentic family recipes and perfectly paired libations in honor of the occasion. Bon Appétit is where food and culture meet. The award-winning No. 1 food lifestyle brand covers food through the lens of cooking, fashion, travel, technology, design, and home. As the leading arbiter of taste, its home-grown talent and tireless dedication to recipe testing separates it from the competition by miles. Bon Appétit has been named to Advertising Age’s A-List for eight consecutive years, including Magazine of the Year 2013 and 2017, Brand of the Year 2015, and Digital and Video recognition in 2019, and has been named to Adweek’s Hot List every year since 2012, including Hottest Food Magazine in 2013, 2017 and 2018. Bon Appétit has also been nominated for 32 National Magazine Awards in the past six years, including wins in 2014 for General Excellence and Photography, and in 2017 for General Excellence. For more, visit www.bonappetit.com.